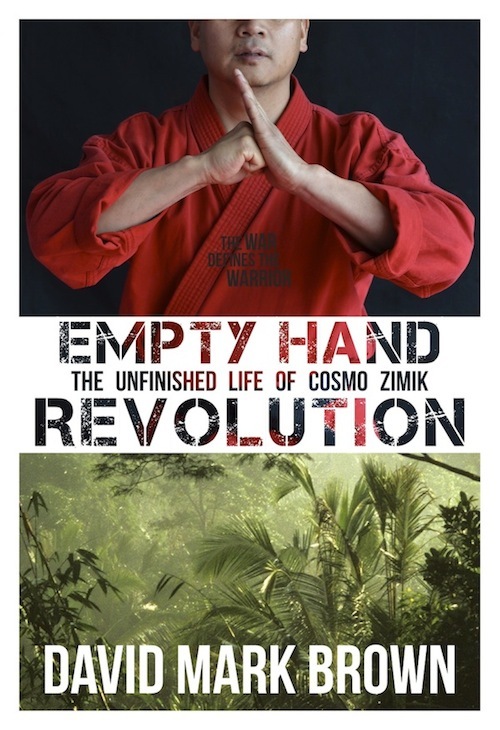 To ensure you don’t miss our introductory offer, reserve your copy of Empty Hand Revolution. After the ebook version is officially launched, we will offer the ebook at the price of $2.99* for two weeks or until we sell 5,000 copies (whichever comes first). This is for two reasons. First, we want to offer friends and fans a little thank you for their support. Second, we will benefit from the upfront buzz you guys can generate through social media recommendations and reviews. *A percentage of all profits from EHR will contribute to the ministry of the Morung Project ( www.morungproject.com). This is Cosmo’s foundation created to generate self-sustaining tribal economies throughout rural India and beyond. Reserve your copy of EHR and we will keep you up to speed with all new developments, offers and opportunities connected to both EHR and the Morung Project. 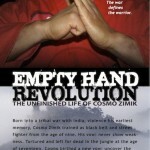 Thank you for joining the Empty Hand Revolution!